It’s been a while since I’ve done a post here about what I’ve been up to. Aside from cover reveals and such for fellow authors, I’ve been kind of quiet. However, I’ve not been entirely idle! For one thing, work continues on A Man With A Gun. It’s been an unusual experience, as it’s been really difficult to stay on task. I’m 10,000 words into the story and I’m still not sure exactly where it’s going. I still think it’s going to finish up as a beefy short story or possibly a novella, but it keeps surprising me. 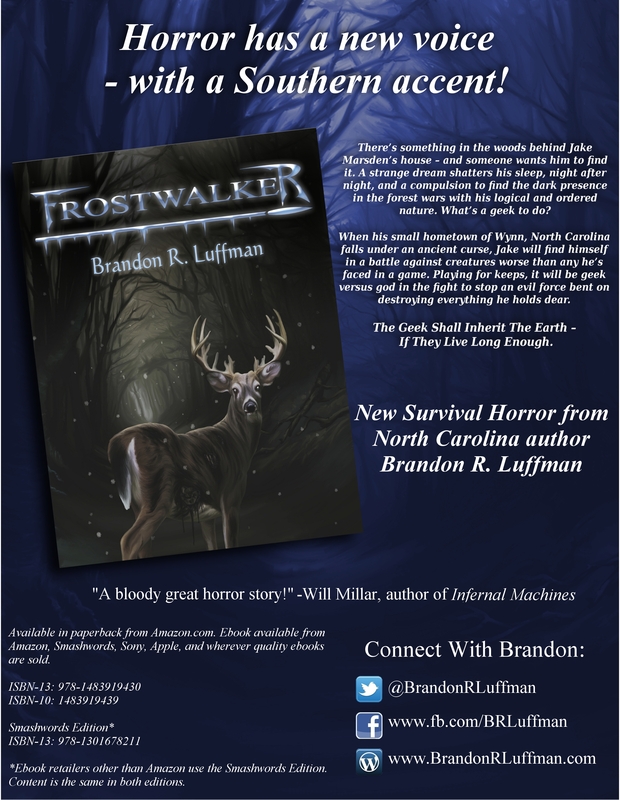 Aside from that, another project I’ve been working on for quite some time is the media kit for Frostwalker. I think I may have that nearly wrapped up. One of the more difficult tasks involved in building the media kit was creating the sell sheet for the book. For those who don’t know, a sell sheet is kind of a poster or flyer with information about the book. 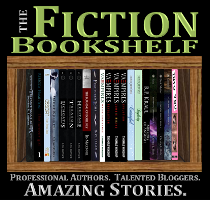 While it can be used to promote the book to potential readers, a sell sheet is typically directed at book retailers and distributors. Do feel free to share the image with your friends! This entry was posted in General and tagged Frostwalker. Bookmark the permalink.